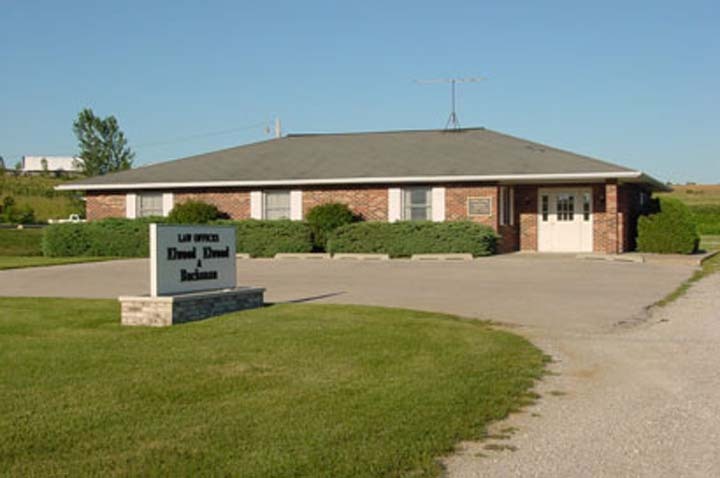 Elwood, Elwood & Buchanan - Joshua P. Kraushaar, Thomas M. Buchanan, in Williamsburg, Iowa, is the area's leading attorneys serving Iowa county, Williamsburg, Des Moines and surrounding areas since 1972. 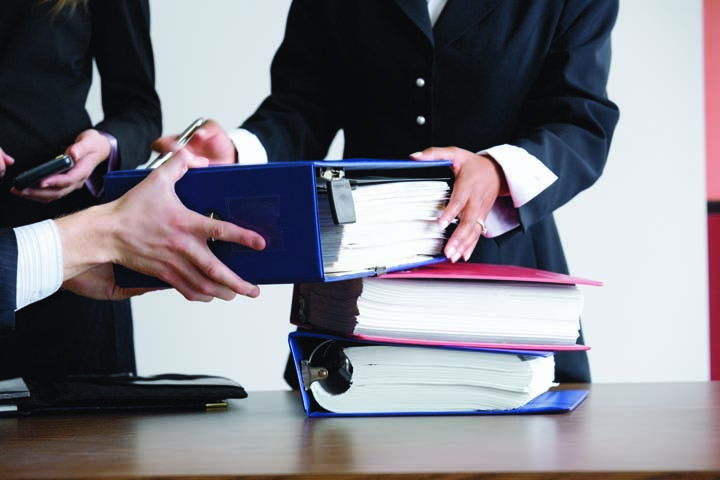 With over 50 years of combined experience, we specialize in family law and practice, lawsuits, real estate, estate planning and much more. For more information, contact Elwood, Elwood & Buchanan - Joshua P. Kraushaar, Thomas M. Buchanan in Williamsburg. Established in 1972. 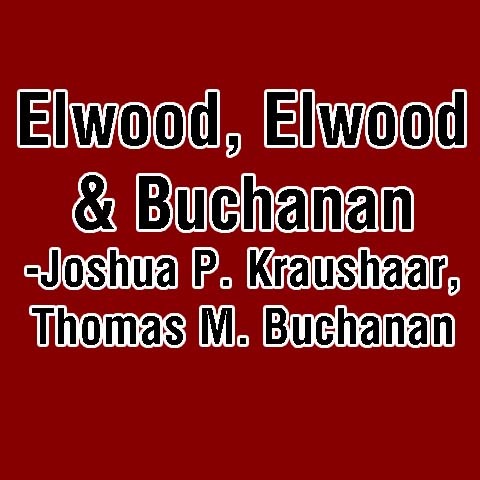 Elwood, Elwood & Buchanan - Joshua P. Kraushaar, Thomas M. Buchanan is proud to serve our local area which includes Williamsburg, IA, Iowa County, and Surrounding Areas. We accept Visa, MasterCard, Discover, Personal Checks, Cash, Debit Cards, Business Checks.